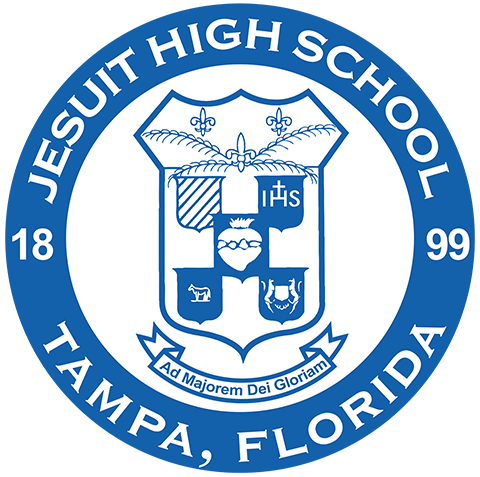 In 1899 in downtown Tampa, what would become Jesuit High School was founded as Sacred Heart College by the Jesuit priests of Sacred Heart Church. Over the next few decades the school changed its name and its downtown location. 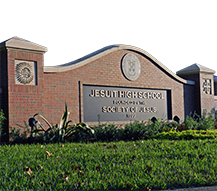 Then in 1940 it was named Jesuit High School in honor of the 400th anniversary of the founding of the Society of Jesus, and in 1956 Jesuit moved to its permanent location on Himes Avenue. 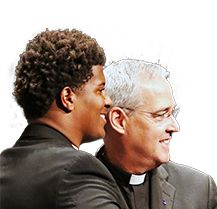 And while many things continue to change - campus upgrades, technological initiatives, generations of students graduating - one thing never wavers: Jesuit's total commitment to the formation of the whole person. 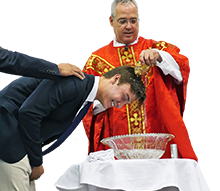 Jesuit High School is devoted to the formation of young men in the Tampa Bay area in the longstanding tradition of Jesuit education, which dates back to the 16th century. 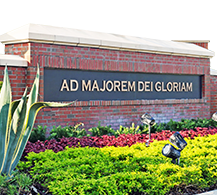 The Jesuits are known throughout the world as educators dedicated to "finding God in all things," and exploring wide-ranging cultures and academic fields. 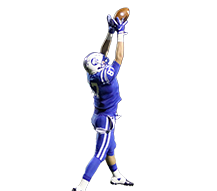 Jesuit education takes the whole person into account and fosters intellectual development along with moral and spiritual growth. 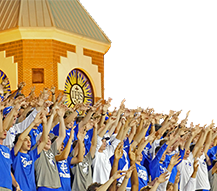 There are more than 50 Jesuit high schools in the United States, continuing the remarkable Jesuit educational tradition that values the richness and variety of human experience. 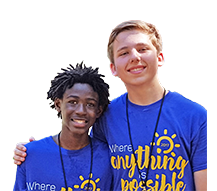 Jesuit High School is dedicated to helping all students discover the deeper meaning and purpose in their lives while also finding their individual places in the larger society. 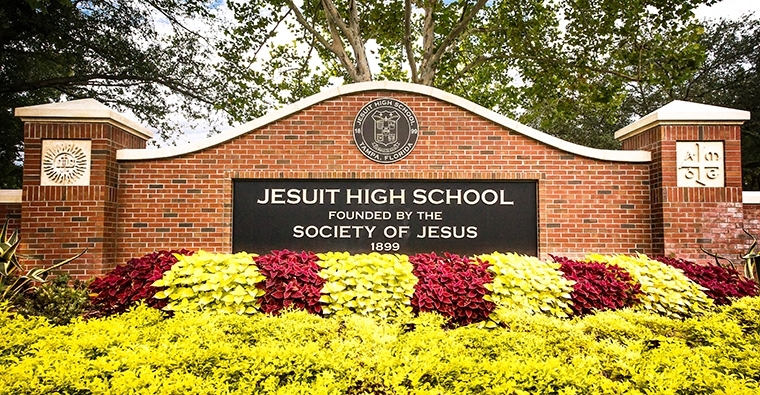 With an unwavering commitment to service and social justice, Jesuit High School is educating "Men for Others" who develop their gifts and achieve at the highest level.